If you would like to order any of our Golden Baked Hams, Turkeys, or Side Dishes, please fill out the form and make your selections. Each one of your selections is priced A La Carte. If you would like to order our Complete Holiday Package, Please click here. Otherwise, please make your selection(s). 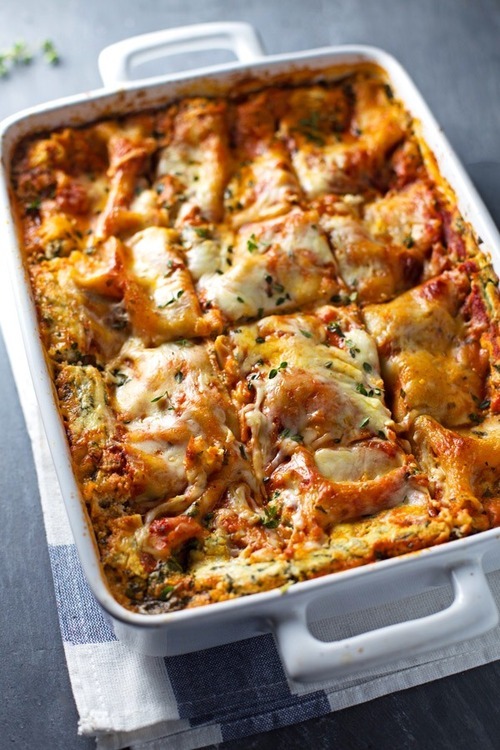 All Lasagna's will be presented cold in a pan that serves 8-10 (unsliced so you can control how many slices). Your order will be under the phone number you put in the order form.